Wind Walker Altered Arts: One World - One Heart Blog Give-A-Way "This post will remain on top until 02/12/2009"
One World - One Heart Blog Give-A-Way "This post will remain on top until 02/12/2009"
Okay as promised here is the Give-a-way for the One World - One Heart open house. I am going to do "Two" prize packages! They are both House ~ Mouse themed rubber stamping sets. This give-a-way is open to everyone all you have to do is leave me a comment on "THIS POST ONLY" if you don't have a blog please leave an email where you can be reached if you win. This give-a-way will run from today until February 12,2009 at which time I will draw two random numbers for the two prize packages offered. 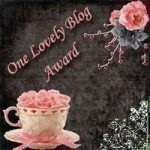 Please remember after you leave me a comment to click on the OWOH image on this post to visit hundreds of other bloggers who have prizes to offer. What an amazing way to see so many beautiful pieces of art in one place. Enjoy Good Luck to you all! 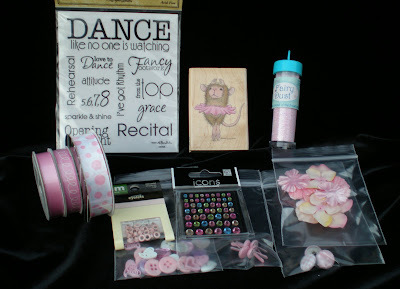 The first prize package is for the little dancer that lives in all of us. She is such a graceful little diva dancing on those little twinkle toes. 1.House~Mouse Stamp# HMGR1013 "Twinkle Toes"
Our second prize package is for the romantic in all of us and remember valentines is right around the corner this would make some great valentines day cards. Enjoy Ladies and Gents and good luck to you all! wow, first to comment on your fun giveaways! Wow...this is great candy!! I would love either one! Can never get enough stamps! this is fun and do count me in your giveaway! I would love to win!. have a nice day! These are such fun packages. Thanks for the giveaways. Oh what beautiful packages to win!! Please enter my name for the give-a-way!! Thank you so much. ooooh - exciting. Hope it's me. Please make sure to stop by my blog and say hi! hello! what a lovely array of sweetness! and a lovely blog too! please enter me into your drawing! and make sure you stop by and enter mine as well! isn't this FUN!!! my 7 year old granddaughter does tap jazz and ballet so dance is always around us!!! What a fabulous giveaway. I would love either one. Fun giveaways please sign me up for a chance to win. 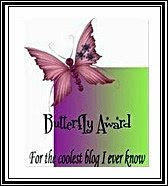 Love the cutest blog on the block your layout is one I conteplated using. Great job on the ATC's too. I'm participating in the OWOH as well. I really like your giveaways! I could really make something for my granddaughters! Keeping my fingers crossed. Please enter me in your drawing. Stop by if you have time and enter my drawing. This is indeed a wonderful way to make new friends from all over the world! And what a lovely bunch of give aways! Please include me in the draw. I love your prizes!!! Please enter me...m..
Lovely offerings! Please count me in for the drawing. I love both of these sets of goodies and would have fun creating with either one. Thanks so much for the chance to win! Please enter my name in your drawing and come visit my blog when you have a chance. What a great give away for Valentines day. I really appreciate it because I really need someone to come and sit at my elbow, and teach me to link, and post and all that other stuff, so I could participate in the other things that go on.. anyway, THANKS!! Excellent prizes!! I'd love to win :) Thank you! I was just hopping from one blog to another. And so I discovered OWOH!! Great, sharing creativity all over the world!! And so... I created my own blog this week...for all of you!! You have 2 very great giveaways!! As I make cards and ATC's...your giveaway is wonderfull to me!! Someone, somewhere.. will be very happy with it... I can only dream it's me :)!! I added your blog to my favourites! You give me a lot of inspiration!! Lovely, thanks for visiting me. Please include me in your draw. What wonderful giveaways! Please enter me in your draw. Love your slide show and love the giveaway items . so fun. Put me in. Visit mine when you get a chance. morning beth! love your blog!!! Awesome giveaway!!!! 2 ladies are going to have some fun with those packages! Fabulous give-a-way! Please add my name! And please stop by my OWOH giv-a-away! Awww Beth I LOVE those House Mouseys!!! they always make me smile! I always enter the HM challenge. Stop on by!! I would love to win your fantastice giveaway!!! How nice. Thanks so much for sharing your both your ideas/techniques and your goodies. thanks for sharing!!! I would love to win some goodies! Oh wow what a wonderful giveaway, please enter my name in the draw. What absolutely adorable stamp sets! The mice are so cute, and I love the beautiful selection of coordinating goodies! Wow! Both giveaways are very generous! Please count me in and stop by and check out my giveaway if you get a chance! WOW!!! This is some good candy----BLOG!!! Wow great giveaway! Count me in. What a wonderful giveaway. Please enter my name to your list. I could make a beautiful painting with these goodies! count me in! OH, love house mouse items!! Fabulous candy!! Thank you for the chance to win. Yay pretty goodies (clapping hands)!! Please sign me up for your drawing miz Beth! How S-W-E-E-T!! Please count me in your give-away! You totally count me in on a give-away! LOVE them both! Hi there, I would love to be chosen for this lovely prize! I'm sure you are overwhelmed with links to blogs right now but if you have time you should come stop by my blog, http://blogcandysightings.blogspot.com/ to find some awesome blog candy that is not involved with OWOW. Thanks again for the chance to win! Your blog is just great. I keep getting new ideas all over the net for scrapbooking. Great blod candy. I love house mouse. HAGD. I'd love a chance at your giveaway...either one! Who can say no to art supplies. Lovely blog you have! I would love to win either of these wonderful gifts. Please enter me. please enter me. I'd love to win. Such a lovely giveaway - I'd love to enter! And if you get a chance, please come by my OWOH giveaway, too! Awesome prizes!!! All I can say is pick me, pick me!!! These are wonderful!! I would love to enter. Please stop by my blog and enter my giveaway, too! LOVE LOVE LOEV both giveaways! This has been so much fun!! What a wonderful give-away! Thank you so much. I love the little mouse stamp! Please sign me up for all these crafting goodies. What cute packages. I'm just getting into House Mouse thanks to a friend who happened to have a cute little HM stamp. And now I just HAVE to have more :). THanks for the chance to bring some home. How sweet these are and how sweet you are to give them away. What a wonderful giveaway and amazing prizes!!! Please count me in! What great prizes! Thanks for the giveaway. I love the heart stickers!! So cute! Both os these are beautiful! Please add my name to your list and if you haven't already, stop by and enter my giveaway. Beautiful!! What a generous giveaway! Would love to be included. Thanks for the opportunity to win. So very sweet! Please sign me in! Hello ~ I would Love to have a chance to be the lucky winner in your lovely giveaway! Thank you! What a wonderful crafty prize! Thanks for the chance to win! I am number 303 if you would like to enter and it is for a square blue dish. I love your blog. Please enter me in your give drawing. I would really love to win this. Wish me luck. Enter me please- awesome stuff! I love the packages you've put together and would love to win one! You are too generous! Thank you! Oh what wonderful goodies, I love the two themes - dancers and romantics. Please enter me in your giveaway. Be sure to enter my giveaway (#357) as well. Thank you from Alaska. I have just discovered your blog because of OWOH – it’s Great! Thanks for your kindness & generosity, sharing your lovely treasure with the rest of the world. Please enter me in your draw. Holy cow! This is an amazing giveaway! Pleasse add me to the drawing! Thanks so much! What an amazing giveaway! I've linked you to my blog. What a great giveaway -count me in! AWESOME CANDY!!!! Would love to have them both:)! What a giveaway, please add my name. Count me in for a chance to win! I LOVE House Mouse! I'd love to enter my name! What a great idea this was to list so many blogs that are probably as yet unknown to most of us. It's fun visiting around the world, seeing the amazing artistic talents, and reading of your journeys. The tutu'd mouse is adorable! Thanks for inviting us into your space. This is a fabulous giveaway package! You are very generous! 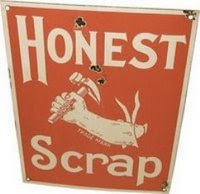 I'd love to win some scrappy stuff! Hi! I’m visiting from the Philippines. I'd love to win your treasure of a package! If you haven't already, come play at my blog too! 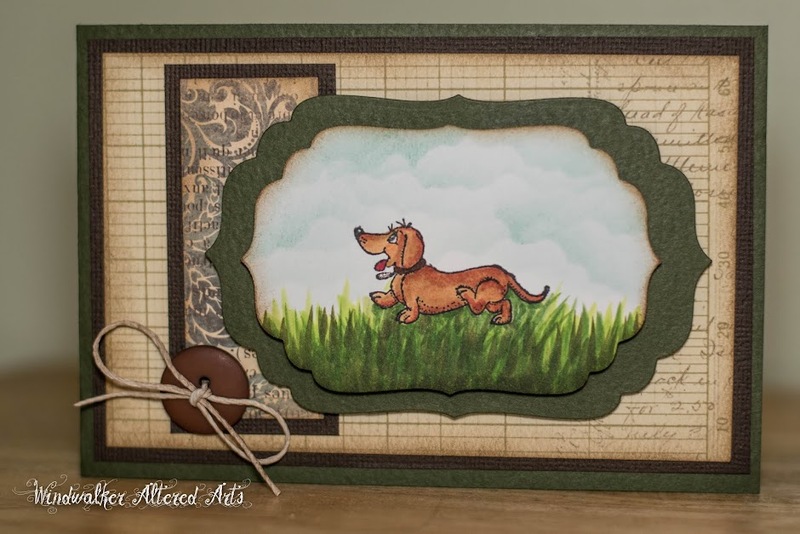 What fun, I'd love to win your crafty supply package! These are great giveaways! Especially for House Mouse Lovers! I'm going to visit the OWOH blog right away to learn more about it! Whoooo, I'm starting to salivate! These are wonderful treasures! Please include me and stop by for a visit if you get a chance. Either prize would be awesome! Please enter my name in your drawing. And stop by #272 for my giveaway. Beth, these are awesome gifts! Thank you for offering them! I have never been to this event before so after seeing so many presents, I became a participant! Come and visit me on Picklebeans! What a wonderful giveaway! Both have so many wonderful things! Please count me in! Lots of lovely treasures! Please count me in! 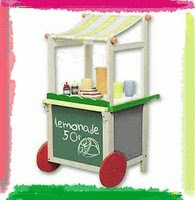 Great assortment of crafty items! Love 'em! Please add my name to your drawing! Then come on over and enter my OWOH Giveaway too! I’d love to see you there. Ohhhh, I could really bless my 3 Diva granddaughters with this stuff! I am #283 on the OWOH list. What a great giveaway! Please enter me. I LOVE House Mouse stamps!!! These are such generous gifts! I would love to add the little dancer to my collection, she is so cute!Please include me in your drawing! Thanks so much! Wow what wonderful blog candy! Any mouse lover would go crazy over either prize. Thanks for offering the goodies to your fellow stampers! oooh oooh, I haven't got a housemouse yet, I would love to win this for my card making hobby!!! You could help me make beautiful cards!! Oh my oh my!!! Please enter my name in this generous giveaway! A girl can never have too many supplies! If you haven't already, please stop by and enter my giveaway too! These are great giveaways! I would love to win one of them. Please enter my name to be picked in your giveaway. Stop by and visit my giveaway when you have time if you haven’t done so yet. what a generous contributuon to the event. please toss my name into your giveaway hat. Oh, what cute giveaway sets. Thank you so much for the offer! Beth!! What wonderful treats! :) There are gonna be a couple happy people when they get these goodies in the mail!! Thank you so much for the great giveaways!!! You are way too generous. 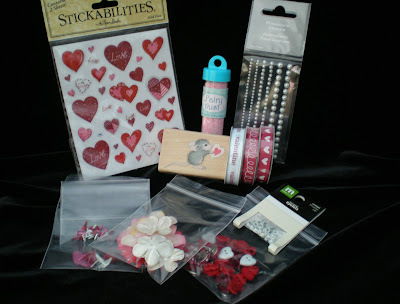 Oh Wow, what cute house mouse stamps, would love to win either package, thank you for the chance to win. Such a generous giveaway! I think all those supplies are great and the creative sky is the limit! Please enter me in your drawing. VERY nice give-aways, thank you so much for the chance. Great giveaway. Would love to be entered. I have linked in my blog. Wow, great packages with wonderful goodies! Please include me in your drawing. Please stop by if you haven't already. What a lovely and generous giveaway. These are great gift packets. What wonderful crafing goodies! I would love to win! Thank you so much for the chance! What sweet things :) Count me in! great giveaway, please count me in. Such a generous giveaway! Please count me in-I love the house mice! These are great packages. Thanks for sharing. How adorable! Please enter me in your drawing! Thanks!! Thank you for your lovely comment on my blog...I will include the story behind the mixed media work entitled Hope. I love your give away. All three of my children are classical dancers so when I saw the dance stamps I about died! I have a lot of dance stamps but not those :) Anyway Please enter me in your give away. Love your blog! So thats where my inner dancers been hiding - super giveaways. Please include me in your draw and call by my blog and see what I'm offering for owoh. Super packages. Thanks for the opportunity to win one. Hello from Northern Alberta Canada. What great giveaways. Please enter my name in your draw. Thanks. Just leaving a comment so I can win your contest. I would really love to win... as usually ya have to create a card to post or link it somewhere, and I don't know how to do that stuff yet. These are such wonderful gifts. Please enter me. Thank you. Fun prizes. Thanks so much for providing. Hi! 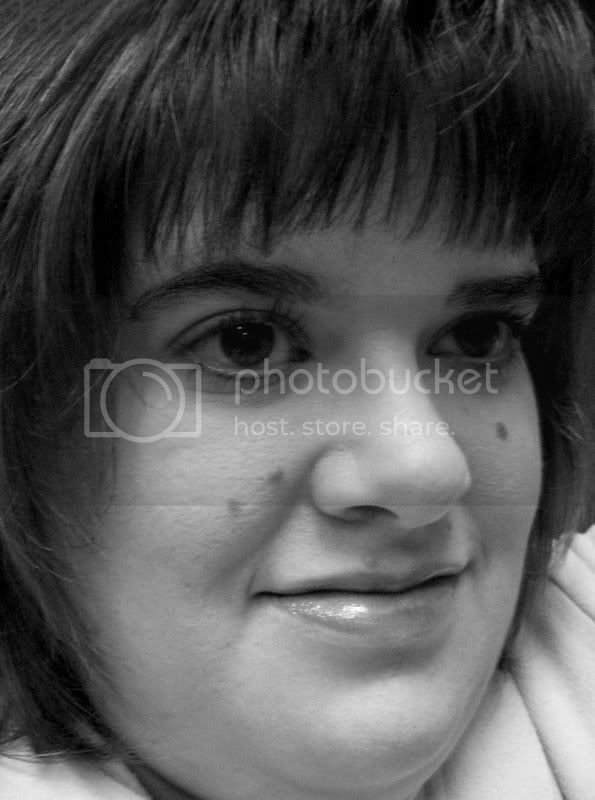 I'm Beth and I am so glad you have come to visit my blog. I have a great love for paper crafting and an even greater love of sharing anything I learn in this art form. This is going on my seventh year of blogging and I am as always amazed and inspired by the many gifted artists. 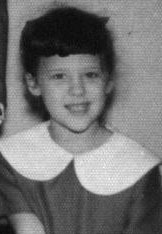 I live in a small suburb in Houston with my husband of twenty eight years, our daughter has moved from home and married this year, we miss her a lot. We also have two of the cutest Dachshunds you have ever seen! So come on in and share in the fun. All content, including text, photographs and design work are the copyright of Elizabeth J. Simpson, all rights reserved. I am happy to share my designs with you in hopes that they will inspire you to create your own ideas. The original design work is for personal use only and may not be copied for sale, submission to contests or publication without permission.